Last week I was out shopping Michael’s craft store and was lucky to find a local used bookstore. They were small and charming. 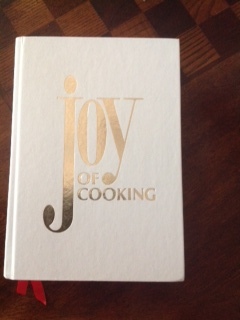 I love books and have stated before that I am cookbook addict. So of course while in there I picked up these three babies. 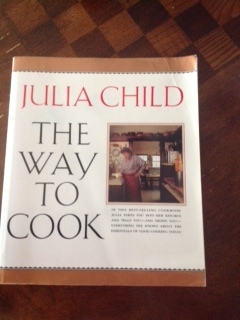 The Julia Child book I had never seen so of course it had to go right into the shopping basket. The Joy of Cooking was another one that I have been looking at getting for years, but had wanted to get an older addition. This one was from 1986 and was loved well. The last was something I could not resist. Potatoes are my favorite vegetable and I can never seem to get enough of them. While I do have a tried and true family recipe that I use to make potato salad, I feel it is time to step out of the box and try some new potato salad recipes.